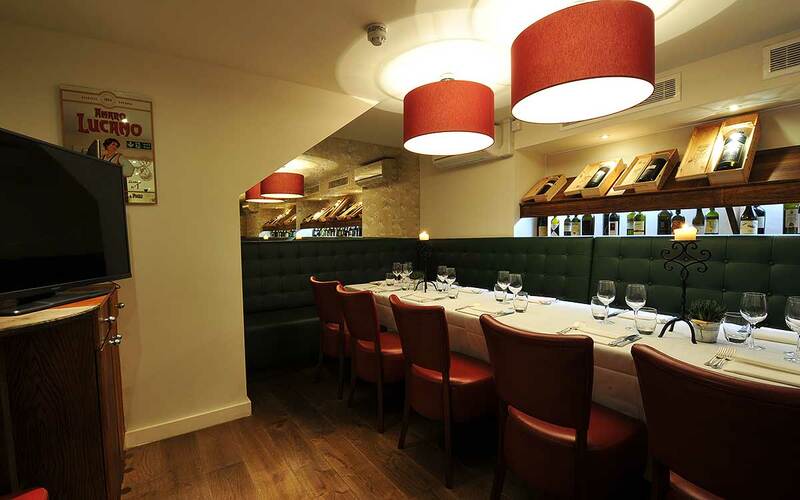 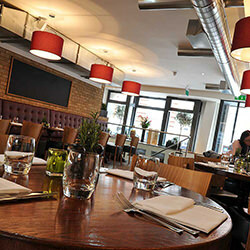 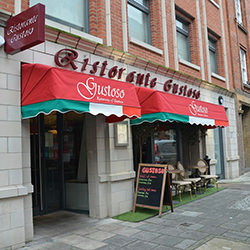 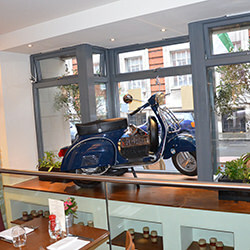 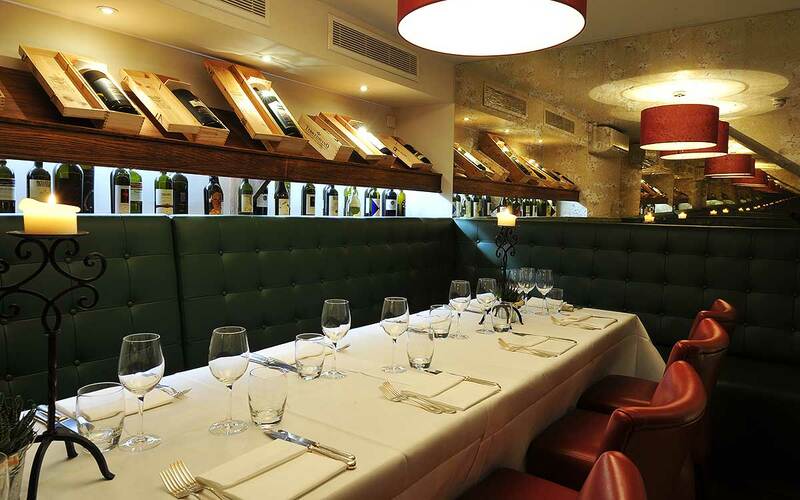 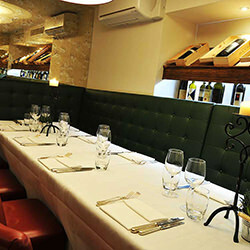 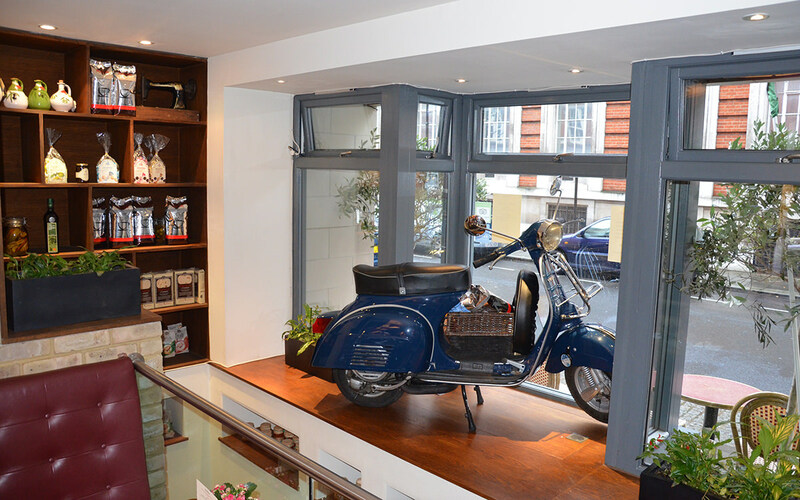 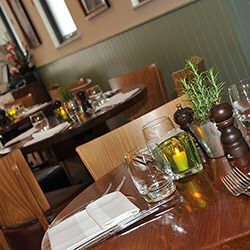 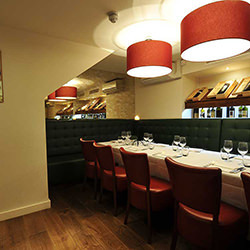 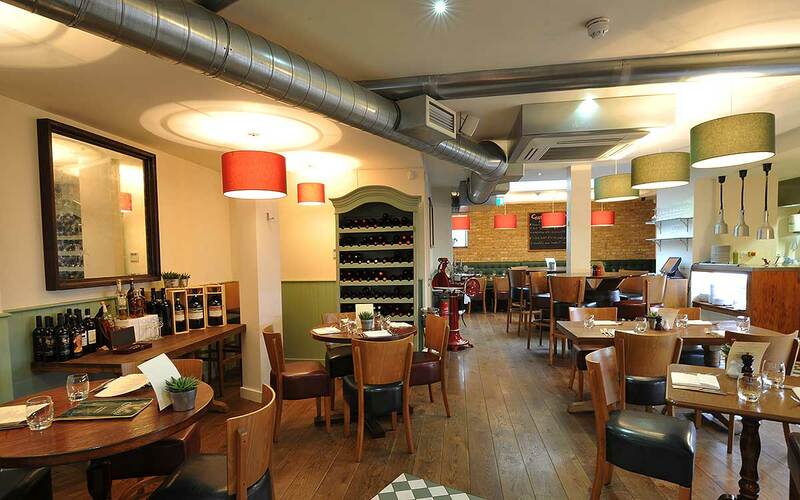 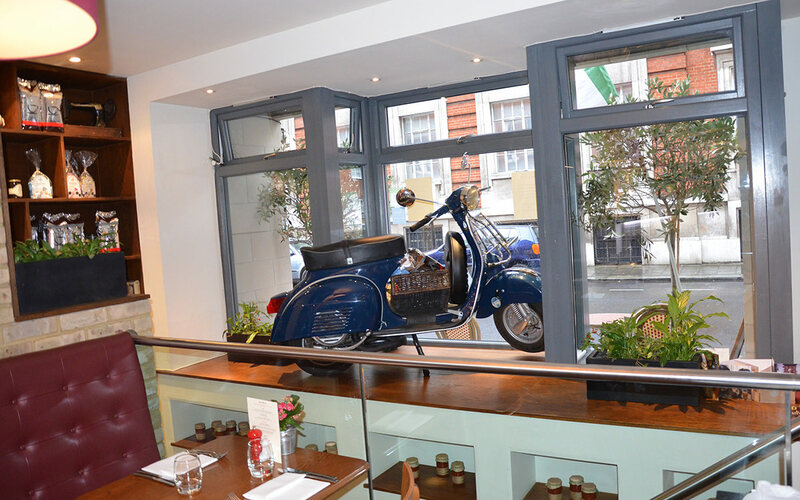 Gustoso is a stylish Italian bar and restaurant in the fashionable Pimlico district of London. 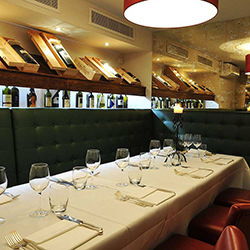 Brought to you by London Restaurants who have the popular Italian trattorias of Al Duca in St James and Osteria dell’Angolo in Westminster. 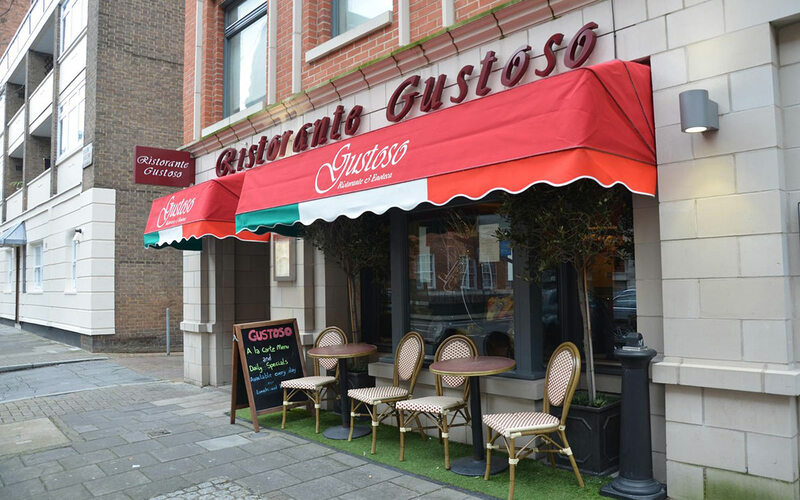 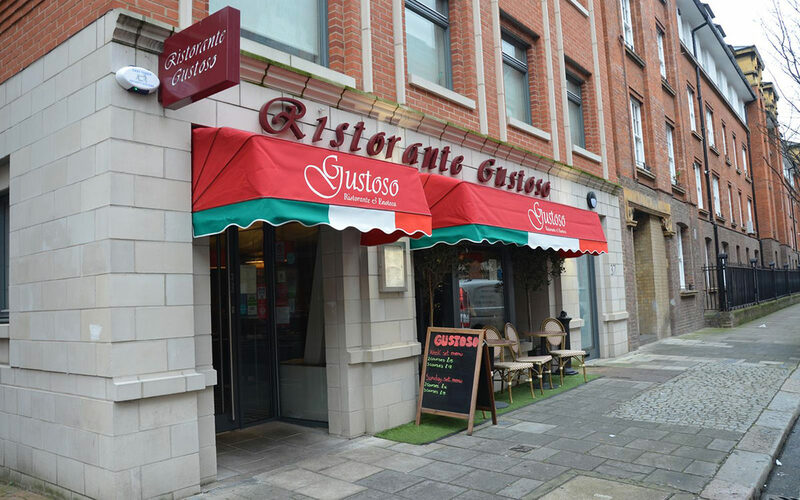 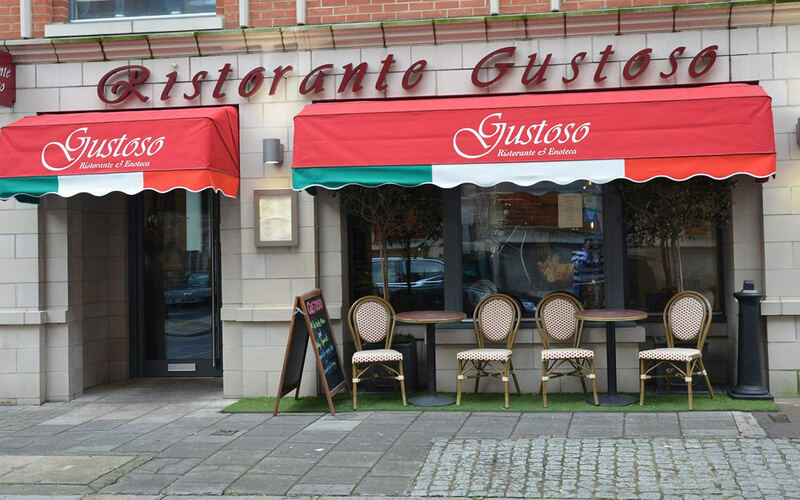 Gustoso promises contemporary as well as classic Italian dishes, served by a knowledgeable, passionate team to lovers of Italian food. 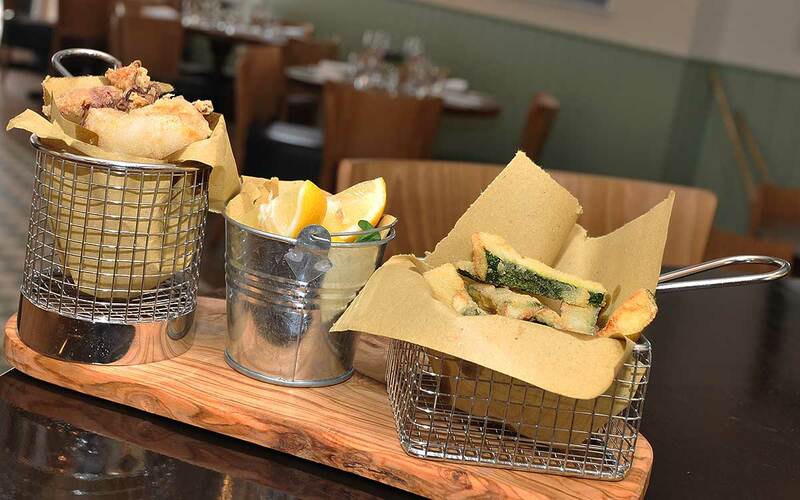 Our menus feature fresh, seasonal ingredients and include daily specials both at lunch and dinner. 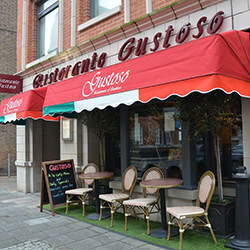 Monday to Saturday from 12 noon to 3pm & from 6pm to 7pm. 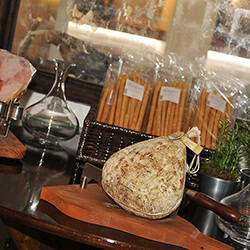 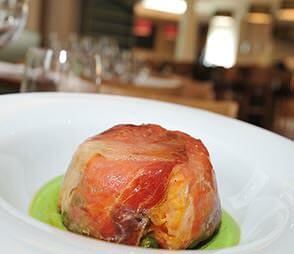 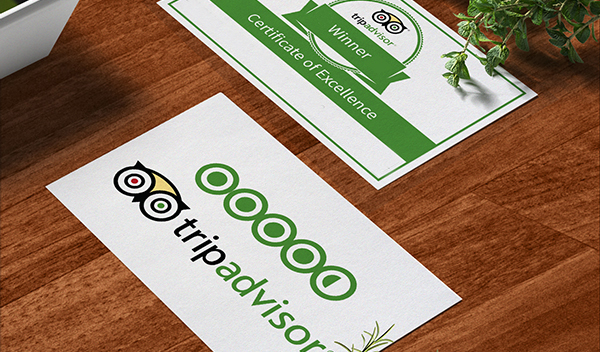 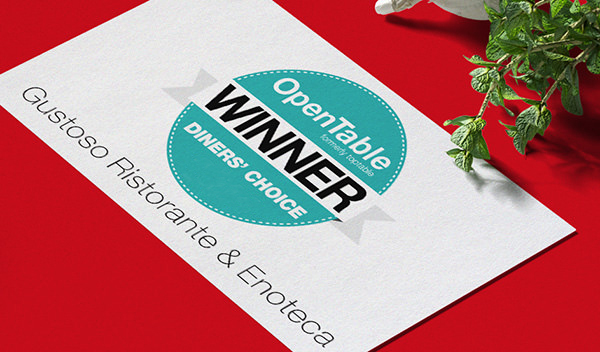 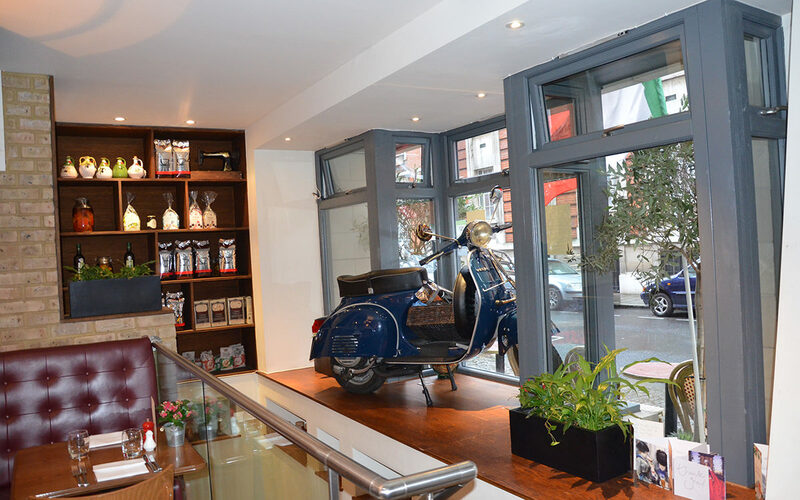 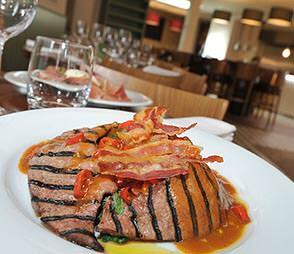 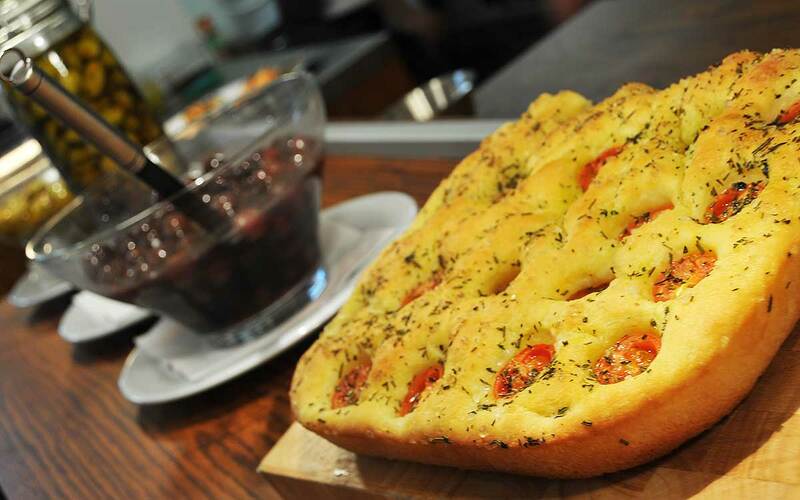 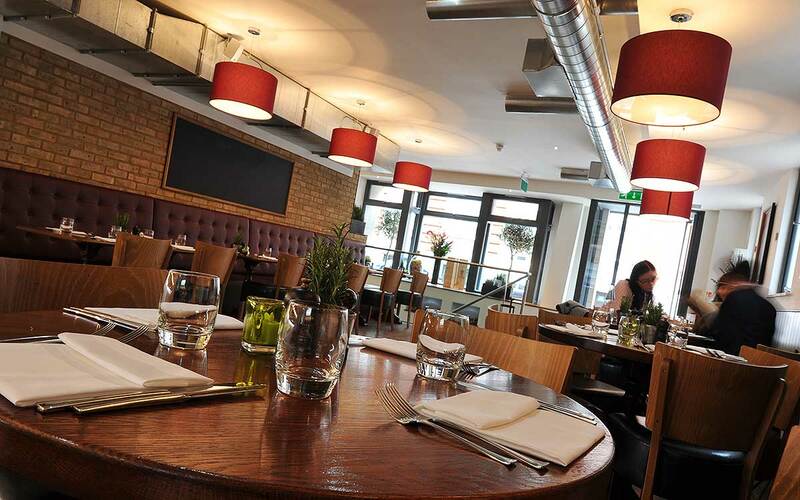 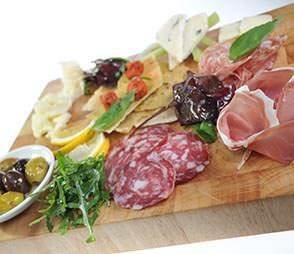 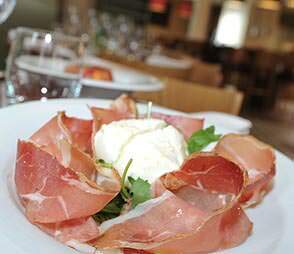 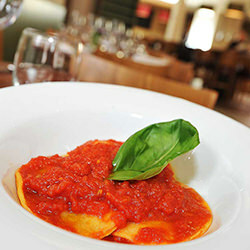 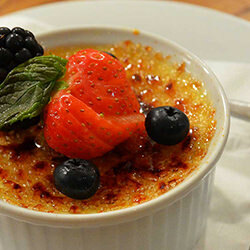 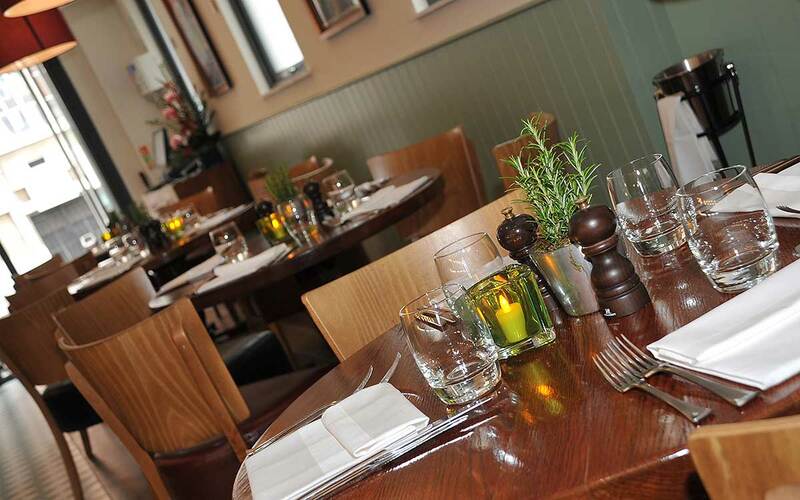 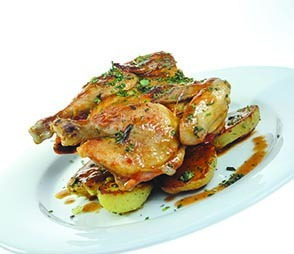 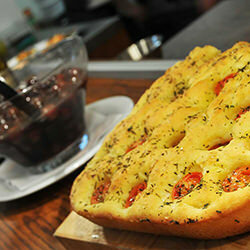 The modern trattoria offers a range of classic dishes, as well as modern favourites. 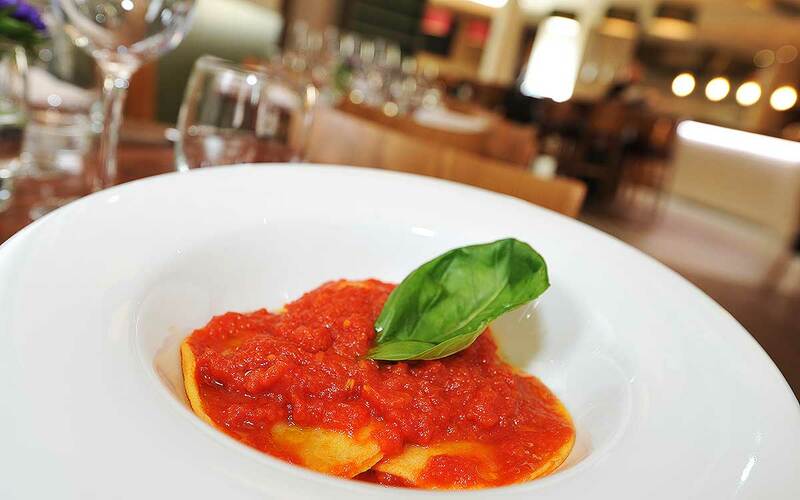 We always use fresh, seasonal ingredients and include daily specials both at lunch and dinner. 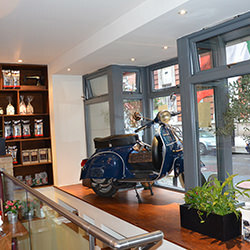 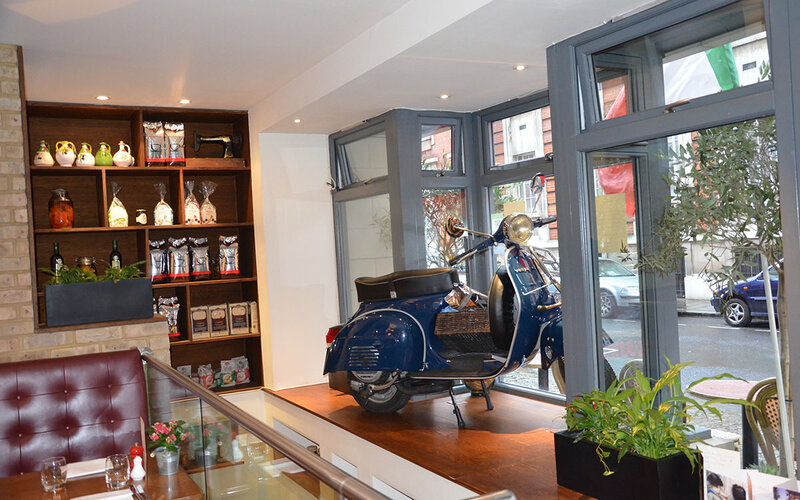 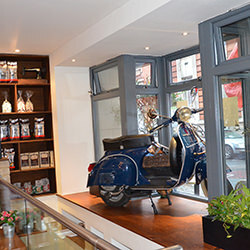 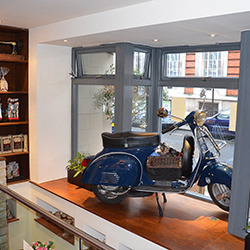 The bar is a lovely spot to have an aperitif before dinner or simply meet friends for drinks or our excellent coffee. 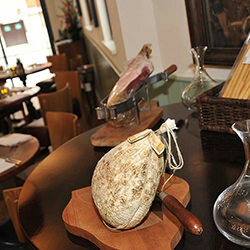 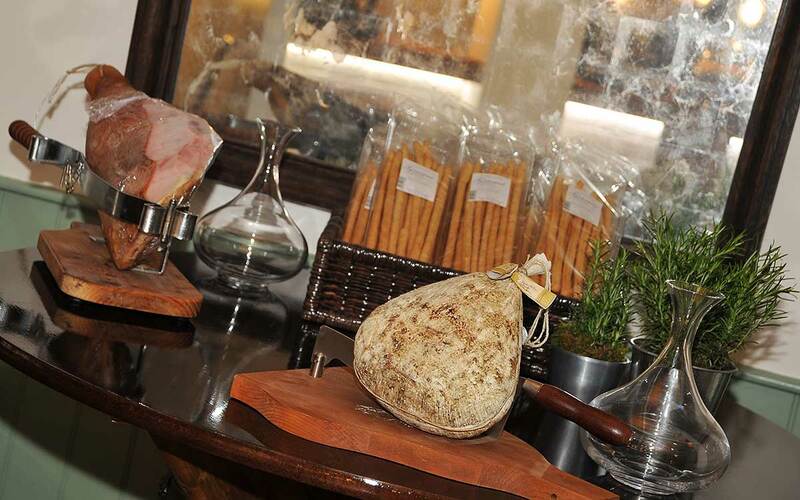 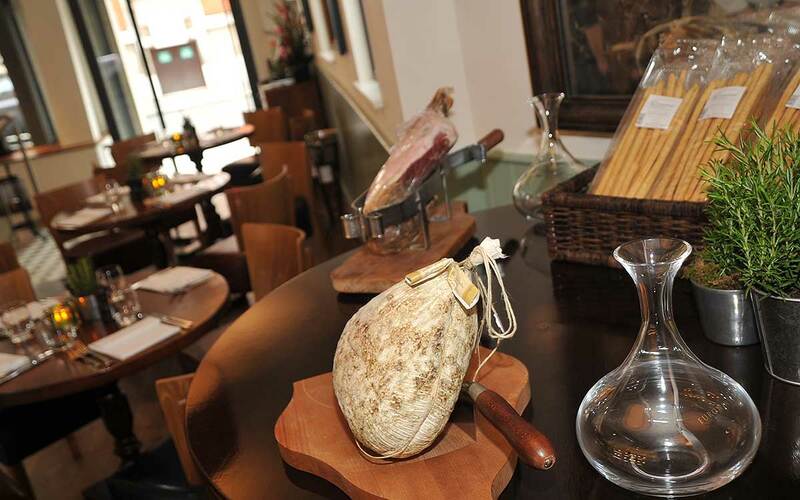 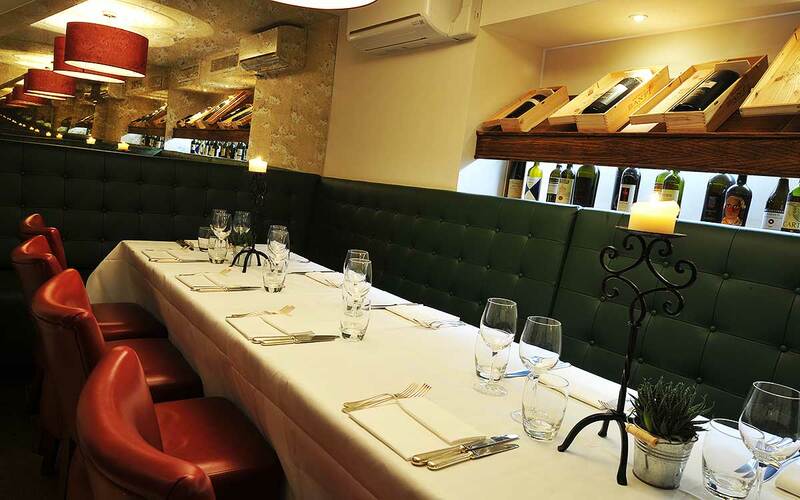 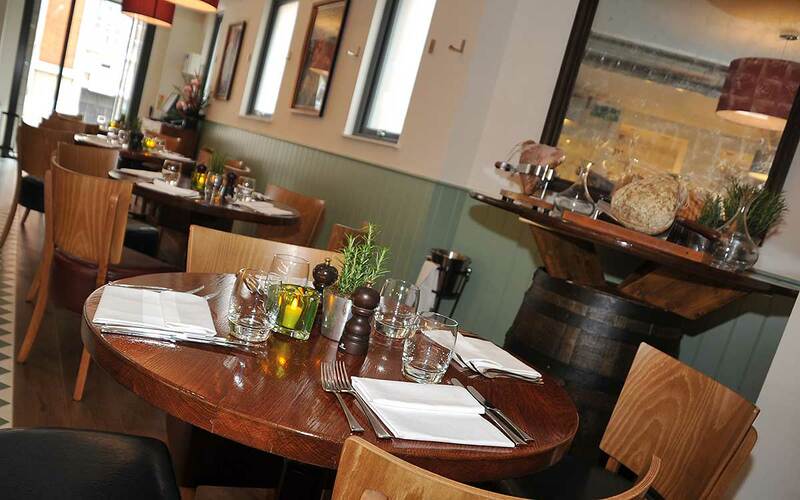 We offer a full bar including an impressive wine list of Italian favourites and other wines. 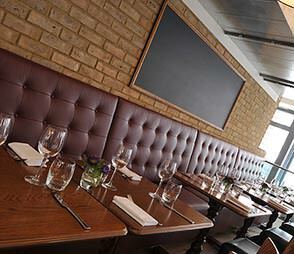 Our wine list features carefully selected favourites from back home, as well as other classics. 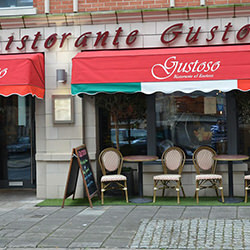 Monday to Saturday from 12noon to 3pm & from 6pm to 7pm. 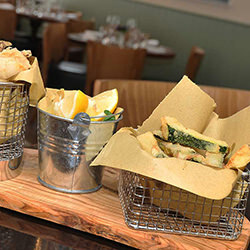 Sample menu and is subject to changes. 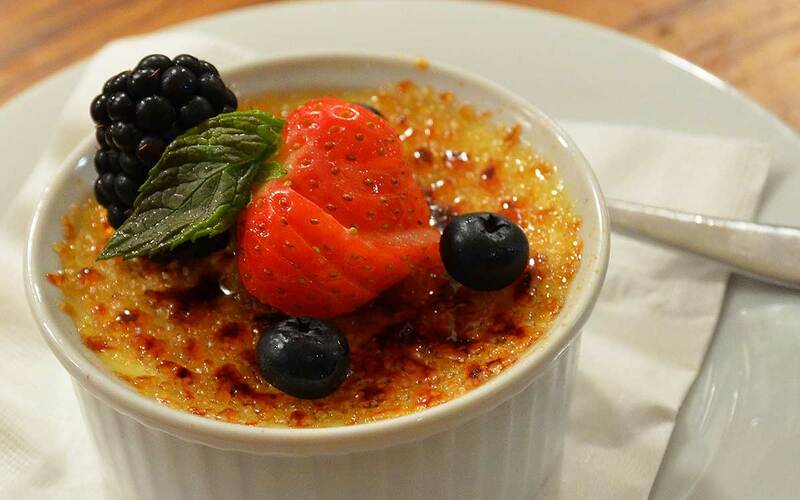 Not available during December. 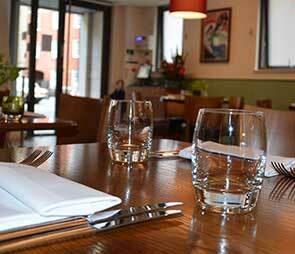 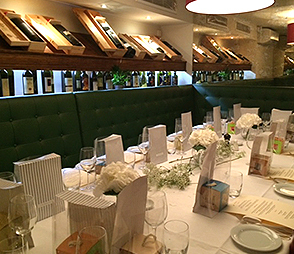 We have a private dining room available for up to 16 people for special meals, birthday celebrations or business lunches. 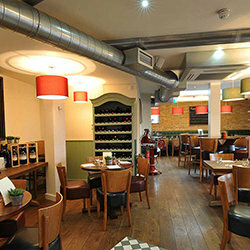 The main restaurant is available for full venue hire and can seat up to 60 people for larger celebrations. 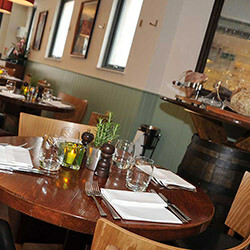 Our largest single table seats 16.